Waterloo Region hospitals will soon be benefitting from over 2 million dollars in funding from the provincial government, announced earlier this year. The funds come as part of Ontario’s Health Infrastructure Renewal Fund (HIRF), with Grand River Hospital awarded 1,555,561 dollars and a further 524,334 dollars earmarked for St. Mary’s Hospital, the two Kitchener hospitals which service the Kitchener-Waterloo region. The HIRF was first established in 1999 to assist public hospitals in renewing their healthcare facilities, though it has gone through some evolution over the years in terms of streamlining funding and adapting to new provincial funding opportunities. Funding for hospitals and hospital infrastructure has been steadily increasing in the past years, with the province of Ontario raising renewal funding from 56 million dollars in 2013-14 to 125 million dollars in both 2014-15 and 2015-16. The trend continued for the current 2016-17 period, with 175 million dollars in total funding being distributed to 135 hospitals across the province. 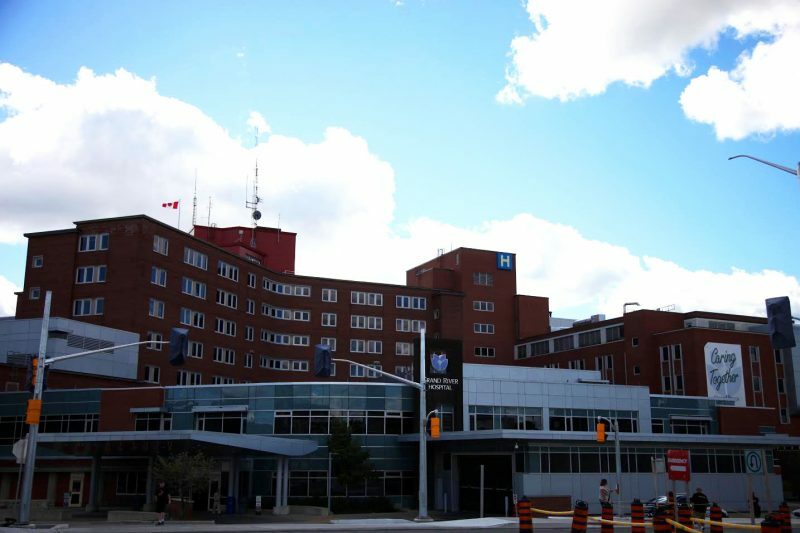 “Hospitals are communicating with us that besides running their hospitals and caring for patients, that they need to start paying attention to the physical buildings that they’re in and that repairs are required,” said Kitchener Centre MPP Daiene Vernile. With many hospitals across the province, including the two located in Kitchener, suffering from aging facilities, the opportunity for the funds help finance projects aimed at improving the quality of facilities and extending their product life has been greatly welcomed by hospital administrators. “You might call them vintage, you might call them classic, but they need work, they need ongoing work,” said Mark Karjaluoto, director of communications for Grand River Hospital. Projects vary by facility, but all recipients of the infrastructure renewal fund will allocate funds towards upgrades and modernization that would have likely otherwise been near impossible to carry out. “Next week we’re going to start repaving the access roads at our Freeport campus,” said Karjaluoto.